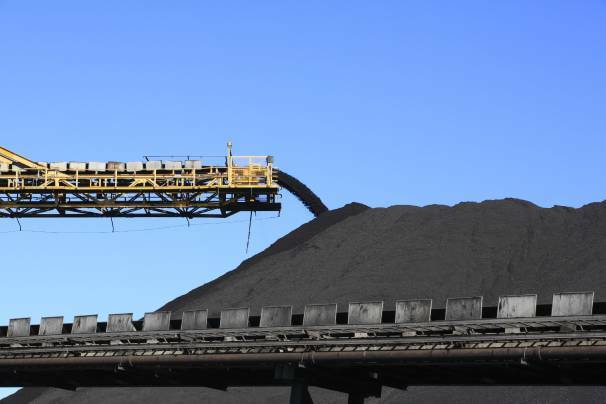 Regulations for new coal plants would increase electricity prices by as much as 80 percent, an Obama administration official told lawmakers on Tuesday. This means that the CCS technology the administration is pushing for would increase electricity prices initially, but that prices would come down a bit once better technology is developed. But electricity prices would still be higher than they are now. The Environmental Protection Agency’s New Source Performance Standards require new coal-fired plants to implement CCS technology in an effort to reduce carbon emissions, but Friedmann’s statement makes it clear that the technology is not ready for market. But without the mandate, coal plants most likely wouldn’t implement CCS technology, for obvious reasons. That is, unless they also had government assistance to install the technology, which Friedmann assured them they would receive. The administration would be doling out an $8 billion loan guarantee solicitation that was approved in December, another $6 billion in CCS investments and $3.4 billion from the stimulus bill (yes, the 2009 stimulus bill). “The department’s research programs and efforts have spearheaded R&D that would not have occurred otherwise and has successfully leveraged private investment in advancing the readiness of these emerging clean coal technologies,” Friedmann said. But isn’t CCS technology already supposedly viable? Isn’t that why the administration is mandating its use? If the administration still needs to invest in research and development, how can it expect coal companies to install it? Coal advocates have opposed the new regulations, claiming they are just another example of the “war on coal” from the Obama administration. Laura Sheehan, senior vice president of communications for the American Coalition for Clean Coal Electricity accused the Obama administration of trying to drive up energy costs and put Americans out of work. This new information follows evidence that the EPA ignored requests for more realistic cost ranges for the NSPS, colluded with environmental groups to make the rules more stringent and know the rules won’t have an impact on global warming. So, how do these regulations help the planet?